The world-class city of Sydney, Australia attracts visitors from around the globe. Hosting iconic landmarks, exceptional nature, incredible attractions and an innovative culinary scene, Sydney is a must-see destination. Boasting more than 340 days of sunshine a year, tourists can enjoy Sydney year-round. After spending ample time in the city, we created a 3-Day Sydney Itinerary that features our favorite things to do in the city and surroundings. Although we could easily fill a week (or even a month! ), 3 days in Sydney is enough time to get a whirlwind introduction to the famous city. Aiming to present the best of the city, our itinerary of what to do in Sydney for 3 days includes a city tour, coastal walks, pristine beaches, top sights, a day trip to the mountains and a taste of local craft beer. 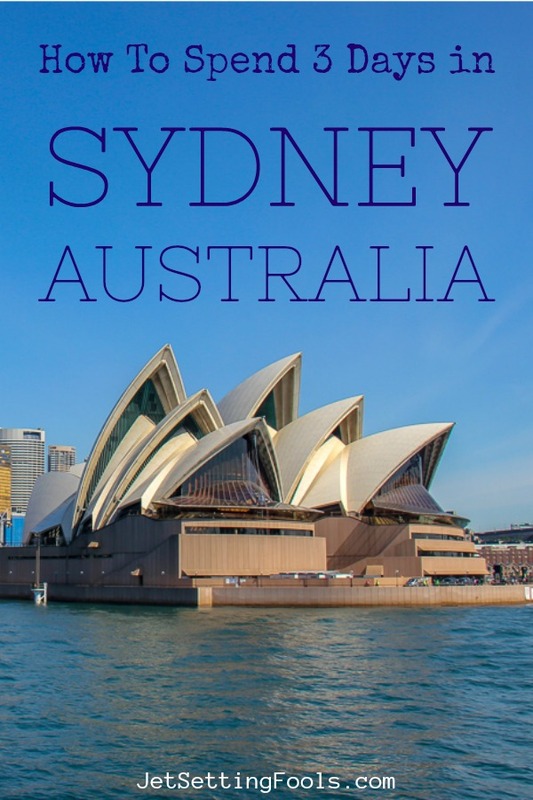 Whether you are an Australia native planning a long weekend in Sydney or a tourist from abroad completing a trip around Australia, you can use our Sydney trip itinerary to plan your visit. Travelers who have more – or less – time can find additional suggested itineraries at the end of the post, including tips for what to see with only one day in Sydney and how to spend a week in Sydney. Below we outline the best way to spend three days in Sydney, Australia. 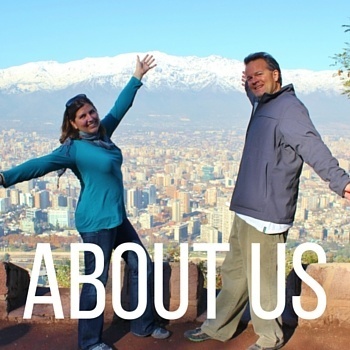 At the end of the post we include additional information, like where to stay and what to bring. Use our top tips and suggestions to plan your perfect trip! Spend your first day in Sydney, Australia seeing the city’s most iconic landmarks on a city walk, then set off on a Sydney Harbor cruise to see the sights from a different vantage point. Waste no time in getting acquainted with the city! As soon as you get settled in your Sydney accommodations, set off on foot to explore the city center. The most famous Sydney sights, museums and historic buildings are located in the Central Business District (CBD). Join one of the guided Sydney Walking Tours (find the best Sydney Tours on Viator) and get your first glimpse at the city’s most well-known attractions – like the Sydney Opera House and Sydney Harbour Bridge. If you would rather set off on your own, follow our Self-Guided Sydney Walking Tour, which includes step-by-step directions and a Sydney attractions map. Top Tip: Too tired or jet-lagged for a walking tour? Consider buying tickets for a Sydney bus tour, like the Big Bus Hop-On-Hop-Off, for a more leisurely look at the city! Continue your sightseeing Sydney one-day tour with a boat ride in the famous Sydney Harbor. The view of the Sydney Opera House from the water is even more spectacular than on land! Cruise options range from short trips from Sydney to sunset cruises to island adventures. Some cruises offer combo ticket discounts, so check out the top-rated tours on Viator to find the one that best suits your interest. End your first day in Sydney in The Rocks, where food and beverage choices are plentiful. For a casual dining experience with a view, we recommend Squire’s Landing, a fun brewpub ideally located on Circular Quay. Sip one of their small batch brews while gazing at the Sydney Opera House. You can find more tips on The Rocks bars at the end of our Sydney Walking Tour blog post. On Day 2 of your Sydney, Australia itinerary explore the rugged coastline, stroll on one of the top Sydney beaches and enjoy the best craft beer in the city. Start your second day in Sydney by stretching your legs on one of the city’s nearby epic coastal walks. The shore around Sydney is some of the most beautiful coastline in the world. Characterized by towering cliffs and deep bays, the jagged coast offers phenomenal viewpoints. The two most popular coastal treks – Bondi to Coogee Walk and the Manly to Spit Walk – are easily accessible via public transportation, Uber or taxi. Whichever walk you choose, we recommend completing the trek in reverse – Coogee to Bondi or Spit to Manly – so that you end your trek at either Bondi Beach or Manly Beach. Top Tip: With only 3 days in Sydney and so much to see, we recommend choosing just one coastal walk to add to your Sydney travel itinerary. We have written detailed Sydney travel blog posts for both walks – Bondi to Coogee and Manly to Spit – that include absolutely everything you need to know about the treks – including trail length, time needed and walk highlights – so that you can decide which trail to add to your Sydney itinerary. Is there any better way to end a trek than at the beach? We don’t think so! It’s especially true in Sydney, where idling away an afternoon on a beach is one of the top things to do in the city. Bondi Beach and Manly Beach, where the top activities are swimming, surfing, sunbathing and strolling, rank as the two most famous beaches in Sydney. In addition to the sandy beaches, the beach towns of Bondi and Manly play host to numerous eateries, cafes and shops. In the evening, discover the burgeoning craft beer scene in Sydney’s Inner West suburb of Marrickville. The neighborhood is home to more than 10 craft breweries – all of which have tasting rooms where patrons can get a taste of the best Sydney craft beer straight from the source. Use our blog post to follow in our footsteps on a Craft Beer Sydney Pub Crawl. On Day 3 of your Sydney tour itinerary, take a day trip to a national park for a day of hiking, then return to the city for an evening of fun at the Darling Harbour entertainment district. On your last day in Sydney, get an early start and embark on one of the top Sydney, Australia day trips to Blue Mountains National Park. Just two hours away by train, the park features a network of hiking trails, phenomenal scenic viewpoints and tumbling waterfalls. Top attractions at Blue Mountains NP include the Three Sisters rock formation and Scenic World (where there is an aerial cable car and inclined railway). Use our blog post for tips and advice on how to plan a day trip to Blue Mountains. Top Tip: Sydney excursions to the Blue Mountains can easily be done without a guide. However, there are several Sydney guided tours that explore the national park. Find out more about booking a Blue Mountains Tour here. Spend your last night in Sydney on Darling Harbour, an entertainment district with something for everyone. At the heart of Darling Harbour is Pyrmont Bay, which is lined with waterfront eateries and bars. Dine with a view as the sun goes down and the lights go up. Indulge in a little fun at Kingpin Bowling or try your luck at Star Casino. If it’s a Saturday, don’t miss the fireworks at 9:00pm. Top Tip: Want to stay in the city rather than traveling to Blue Mountains National Park? There are plenty of Sydney attractions at Darling Harbour to fill your entire day! A Sydney Multi Attraction Pass can save visitors both money and time. Rather than buying individual Sydney attraction tickets, you can pay one fee for a Sydney sightseeing pass that allows entry into multiple sights. 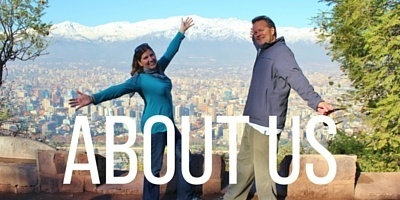 Check out the iVenture Card, where you pay a flat fee for a specific number of sights. Some of the top attractions included with the iVenture pass are: Sydney Opera House Tour, Madame Tussauds, SEA LIFE Aquarium and the Sydney Tower Eye. How many days to spend in Sydney depends on multiple variables, including time, money and interest. While it is possible to see the city highlights on a one-day trip in Sydney, we highly recommend spending at least two days in Sydney. Visitors who want to explore the surrounding region on day trips from Sydney can easily spend one week in Sydney – or more! Use our sample itineraries to help decide how long to stay in Sydney. A Sydney one-day trip severely limits how much you can see. However, with 1 day in Sydney, we recommend sightseeing the city’s most iconic sights. Use our tips for Day 1 in the above Sydney itinerary – and, if time allows, squeeze in a ferry trip to Manly Beach (or perhaps, take a trip to Manly rather than a Sydney Harbour cruise). With 2 days in Sydney, you can still get a good introduction to the city! We recommend following days 1 and 2 from the above outline to create your own Sydney 2-day Itinerary. With 4 days in Sydney, there is enough time to explore the city on foot, take a day trip and enjoy the top Sydney attractions and museums. We recommend following our tips for three days in Sydney, then on your last day, spend the day at Darling Harbour visiting places like SEA LIFE Aquarium, Madam Tussauds and the Maritime Museum. 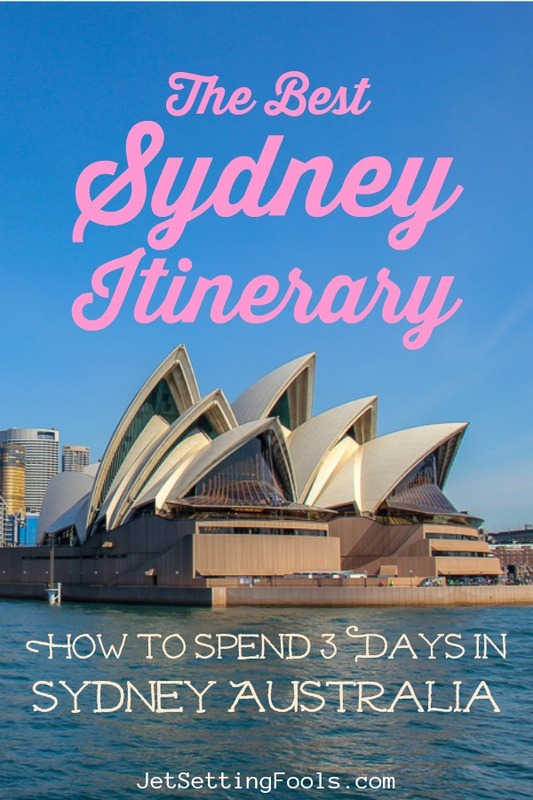 Wondering what to do in Sydney for 5 days? No worries! 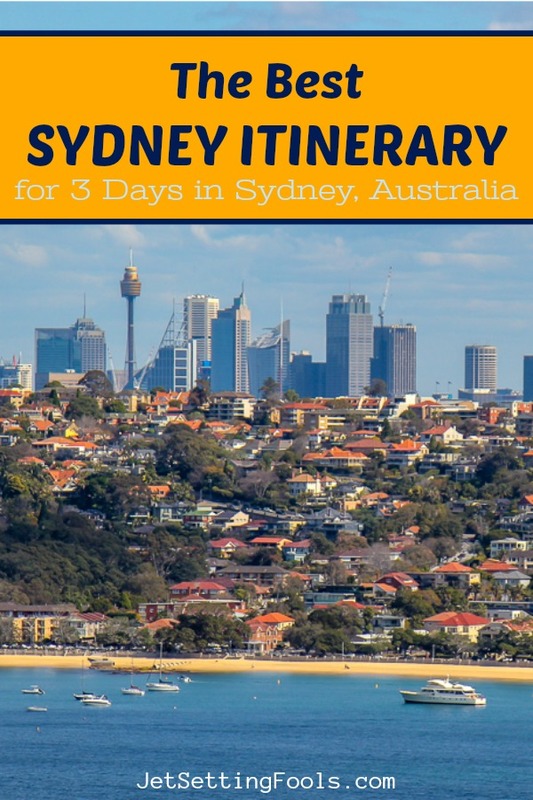 With 5 days in Sydney you can easily fill your itinerary! Use the above 4-Day Sydney Itinerary and on the fifth day, go on another Sydney coastal walk, either Bondi to Coogee or Manly to Spit – whichever you didn’t do on Day 2. With 6 days in Sydney, you can see even more of the city and the surroundings. We recommend following our advice for the above 5-Day Sydney Itinerary and adding one more Sydney day trip to your agenda. We recommend taking one of the popular Sydney wine tours (find top-rated day trips from Sydney on Viator). If you have 1 week in Sydney, you can spend more time getting to know the city. With 7 days in Sydney, we recommend using our above 6-Day Sydney Itinerary and on the additional day, use the time to further explore the sights and museums of the CBD. Alternatively, you could delve into some of Sydney’s best suburbs (like Newtown, Alexandria and Surry Hills) or return to one of the Sydney beaches for the day. Spending 10 days in Sydney is ample time to see the city. We recommend following our tips for our above outlined One-Week Sydney Itinerary, with just a couple changes and a few additions. Instead of taking a day trip to the Blue Mountains, join an overnight 2-day trip from Sydney (search for the best-reviewed 2-day tours from Sydney to Blue Mountains on Viator). Then, on Day 9, explore the unique Sydney suburbs and on Day 10 relax at the beach. There are numerous Sydney day trips that explore more of the surrounding region. Find the top-rated Sydney day tours on Viator. Sydney, Australia is a city that can be enjoyed by visitors with a range of budgets. There are many cheap things to do in Sydney…but some attractions come with a high price tag. Most of the activities recommended on our itinerary are free and easy Sydney attractions. Our outlined 3-Day Sydney Itinerary can be used by budget travelers – simply eliminate the craft beer pub crawl. 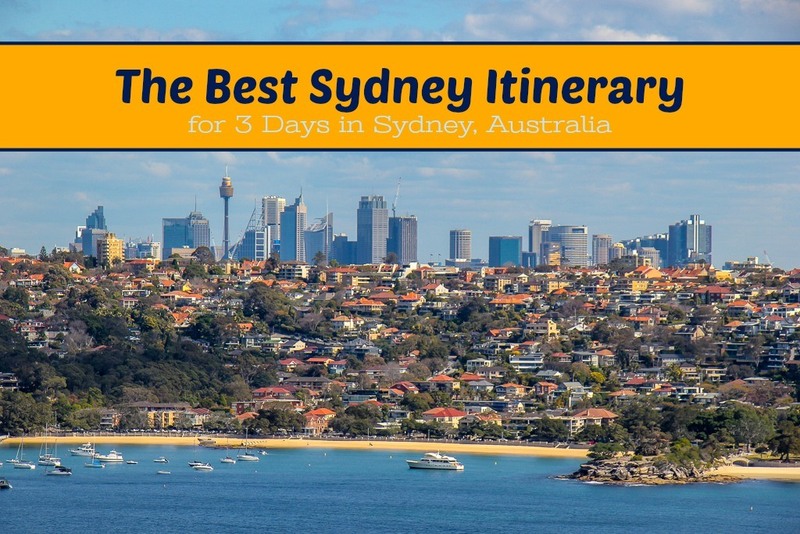 The best way to reach Sydney is via flight to the Sydney Airport. The city can also be reached by bus or train. As JetSetting Fools, we prefer to travel via plane – and when we need to purchase plane tickets, we start our search for the best flights on SkyScanner. Are you going to travel from Sydney to Melbourne? Check out our list of the Top Things To Do in Melbourne, Australia. We have used a variety of accommodations for our stays in Sydney – including hotels, Airbnb apartments and even housesitting. We prefer staying in a home with a kitchen, as we find it helps stretch our budget when we can prepare simple meals (especially breakfast!) at home. However, when we stay in hotels, we always start our search on Booking.com. 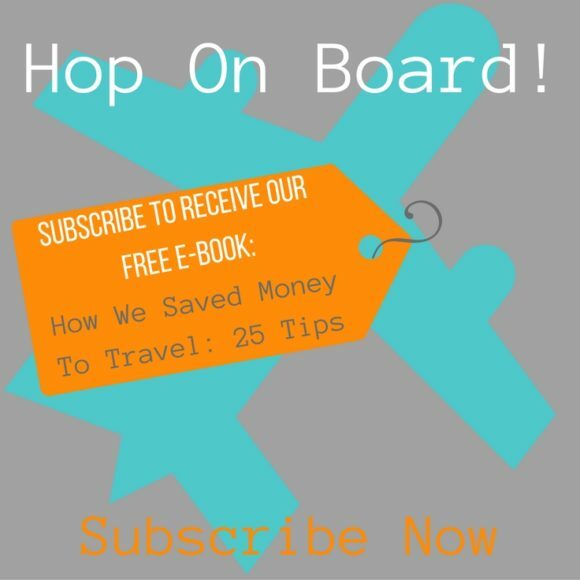 Need help planning your complete Australia Itinerary? Check out our Australia Travel Guides page for top tips and walking tours for other major cities in Australia, including Melbourne, Gold Coast, Cairns, Brisbane and Perth. We Want To Know: What would you add to our Sydney Itinerary blog post? Are there any top sights that you recommend that we left out? Give us your best tips and advice in the comments below! This entry was posted in Australia, Itinerary/Sights, Travel. Bookmark the permalink.